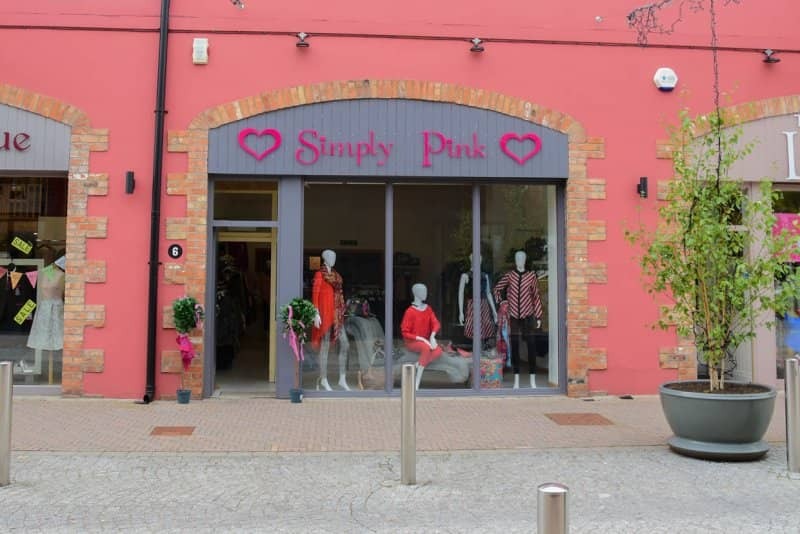 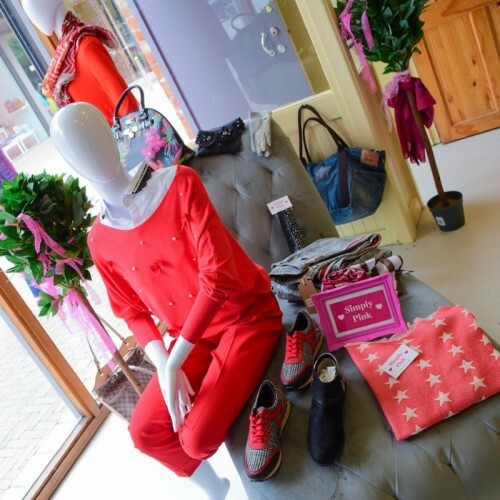 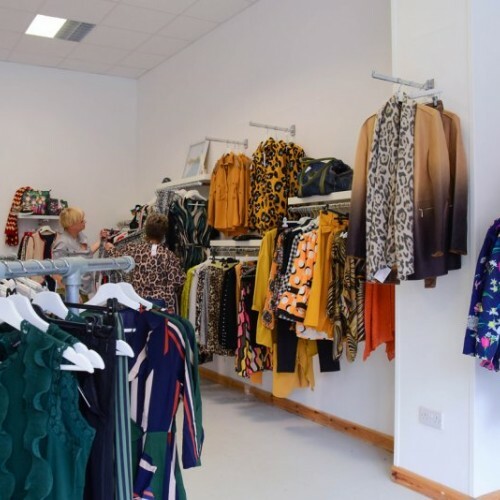 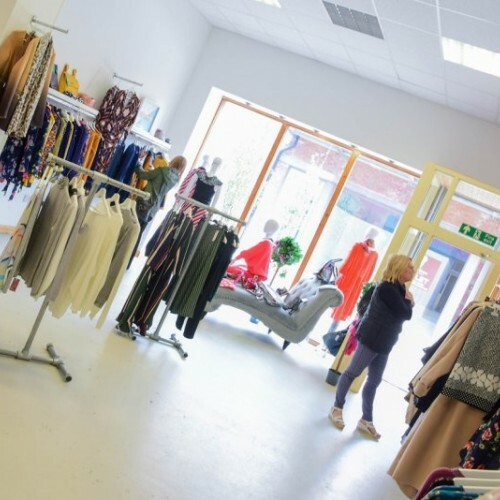 Simply Pink is an up-to-the-minute clothing store located at Unit 6, The Framehouse at the Linen Green Northern Ireland aimed at Fashion forward women who crave for individual style and quality. 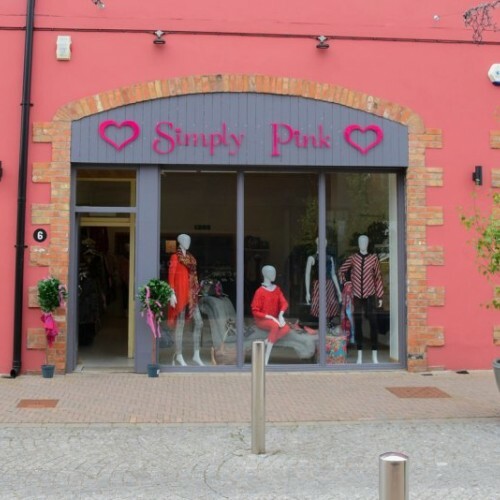 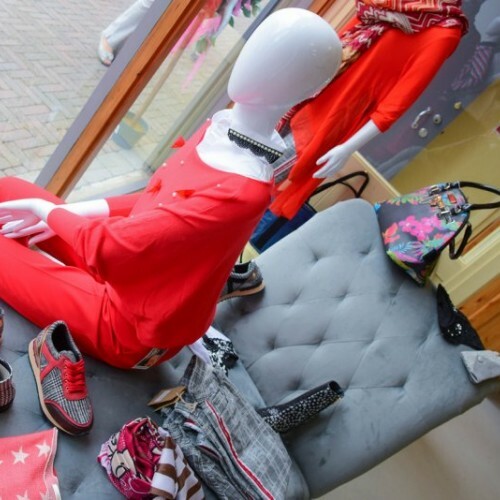 With Simply Pink stores already in Moira, and Armagh, our aim at the Linen Green is to offer a range of ladies’ clothes and accessories which are Fresh, Funky, Affordable and Fun. 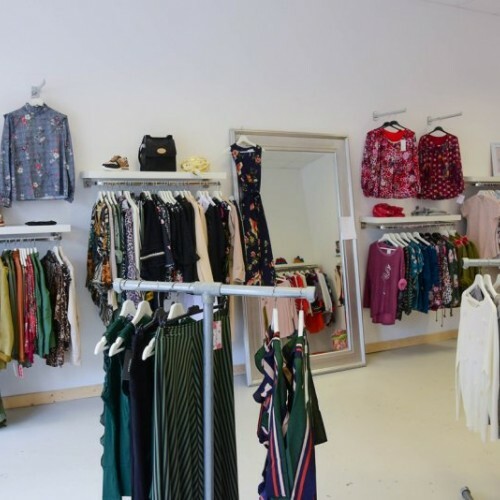 At Simply Pink it is our mission to bring all our customers the newest and most exciting brands from across Europe so that they can look and feel amazing. 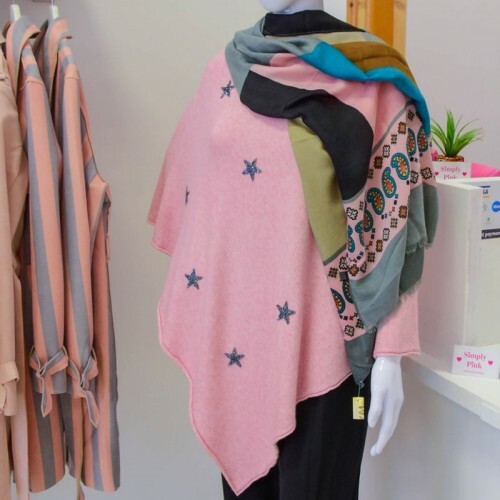 Whether it is a special occasion wear, funky workwear or trendy casualwear Simply Pink offers the best fashion labels that fit all occasions.